At the Touch A Life Care Center in Ghana, there are over 70 children who are given a safe and loving home, far from the dangers of trafficking and child labor. 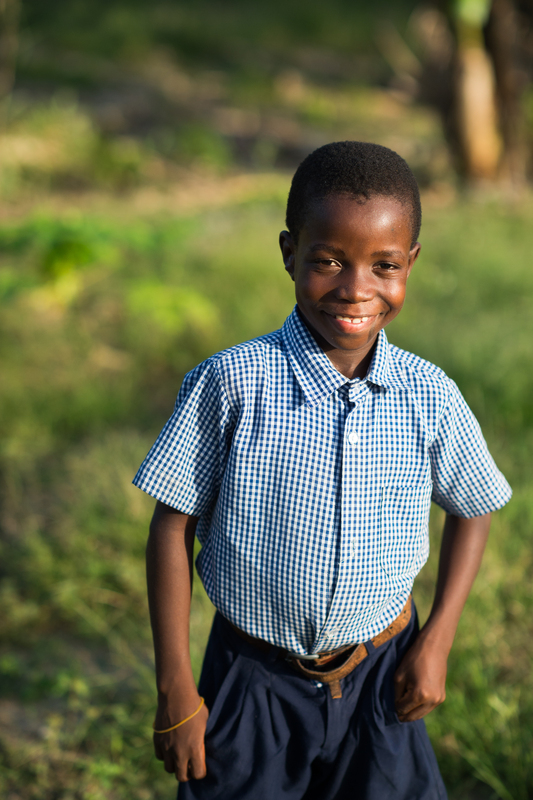 Our generous child sponsors commit each month to ensure that every child has housing, nourishing food, clothing, and medical care. As we start a new year, we have seven children who do not have a child sponsor. 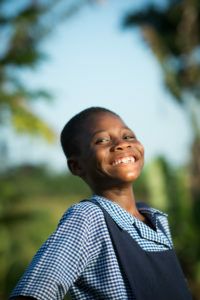 We would love for you, your family, or your community to choose one of these children to support. Abedinago loves playing soccer, and he is enjoying learning to play other sports like basketball and volleyball. 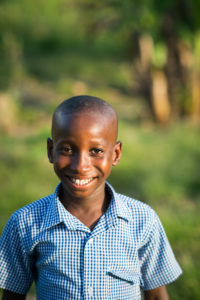 His favorite animal is an elephant, and likes all of the fun creatures that live at the Care Center, like the chickens and dogs. 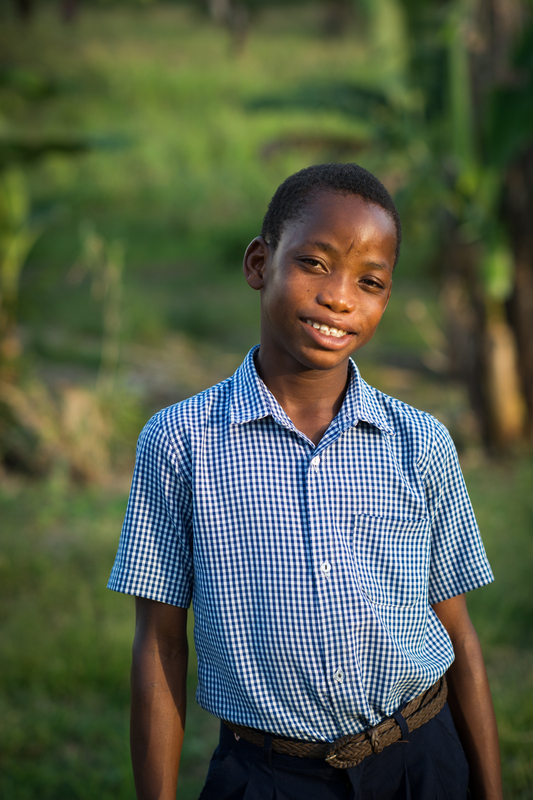 Abedinago loves gospel music, and he especially loves worshipping at Sunday morning church services. 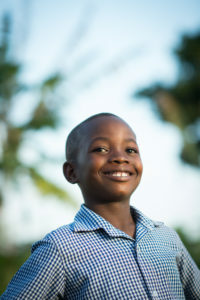 Akwesi is a darling young boy who is enjoying being homeschooled at the Care Center along with 26 other students. He likes playing sports and telling jokes with his friends. His favorite animal is a duck, and he loves playing with toys. Akwesi’s favorite music to listen to is Christmas music! When we asked David about some of his favorite things, he told us that his favorite food is rice, and his favorite color is neon green! David loves playing soccer and basketball. When he grows up, David wants to be a mechanic. His favorite animal is an elephant, and he loves gospel music. Jacob loves living at the Care Center, and he’s always offering to help out with chores and projects. He enjoys coloring and drawing in the Art Center. His favorite animal is a dog, so he loves all of the pet dogs that live at the Care Center! While in Ghana this fall, we asked Leticia about some of the things she loves the most. She told us that her favorite animal is a chicken, and she especially loves that we have a chicken coop at the Care Center. Leticia loves playing with toys, reading books in the Art Center, and trying on new shoes like the Crocs we brought over in August. Leticia told us that if she had a super power, she would like to be able to fly! 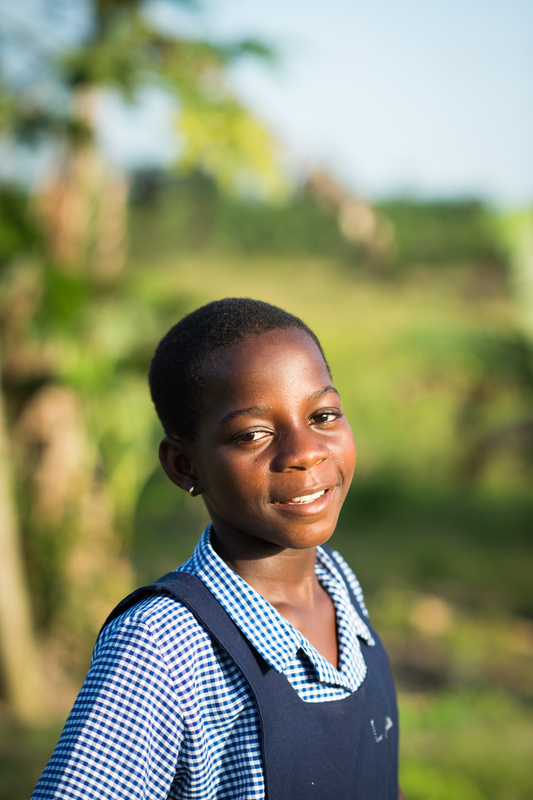 Linda is has the sweetest smile, and she is always willing to lend a helping hand to the girls she now calls sisters at the Care Center. She loves the chickens that live in the coop on the property and she enjoys learning about farming and cooking. Linda loves shoes and toys, and she’s grateful for the gifts she’s been given by her friends in the States. Talking to Lucas about all her favorites, she told us that she couldn’t choose a favorite food because she loves them all (she’s our kind of gal!) but that her favorite color is yellow. Lucy wants to be a doctor when she grows up. Her favorite animal is a horse, and she loves wearing dresses. 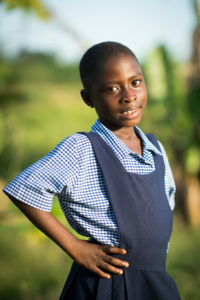 If you would like to sponsor a child, read the details then contact us!